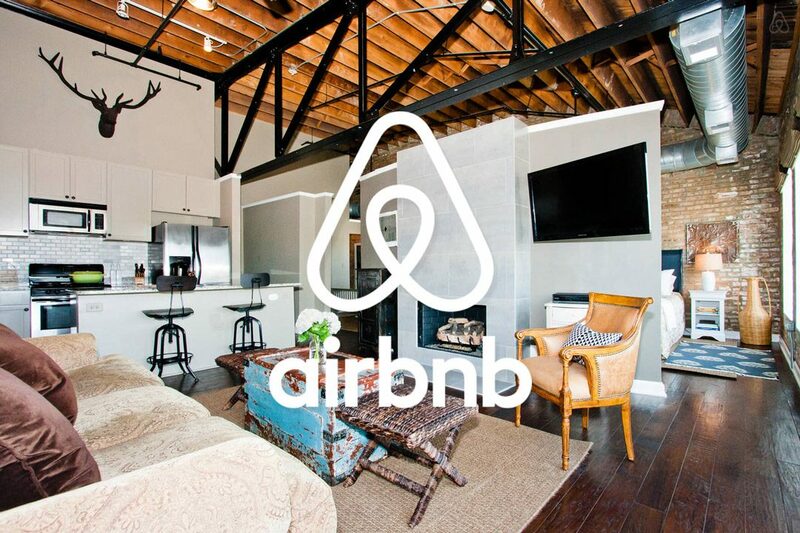 Embracing Airbnb | Toronto Property Management Company - Mareka Properties (2000) Ltd. Being in the condominium property management industry thirty-five years, I have seen the cost to effectively run a condominium skyrocket over the past 30 years, even in an extremely efficient environment. Condominium common element fees are becoming a “second mortgage” for the majority of owners, and this second mortgage is not going anywhere, it does not get “paid down / Off”! There are only so many LED lights that you can put in, only so many bulk purchases that you can take advantage of, only so many do-it-yourself projects that can be taken on by the owners directly. There is only so much you can do as far as reducing costs. Also, as an end user, condominium owners cannot collect rebates on HST. Reserve fund investments have to be secure investments – this makes earning any kind of half decent interest next to impossible. What does all of this have to do with Airbnb? Very simple. Condo owners should consider passing a bylaw allowing a certain percentage of units (say 10% or even 5%) to be rented as Airbnb but with a percentage of rent collected paid to the condominium corporation. In an average building in Toronto, a unit owner could probably collect $2,600 per month from renting the conventional way. With Airbnb an owner could probably collect $260 per night – multiplied by 30 nights this is $7,800 per month. Charging 10% of that would mean that the corporation could earn $780 per month per unit rented through Airbnb. In a building that has 200 units, with ten percent that is 20 units used for Airbnb, at $780 per month total yearly revenue would be $187,200. In a building with 200 units the total annual common element fees might add up to be in the neighbourhood of a million dollars, depending on security costs, amenities, etc. If you do the math, that would be an 18.7% decrease in monthly maintenance fees for all owners! So, if you’re paying a monthly common element fee of $416, it would be reduced to $338 per month. The above scenario would of course be different for each condominium, and also one would have to take into account probable vacancy periods. Regardless, the bottom line is that there is an opportunity to capitalize on something that today is a reality, as opposed to trying to stifle something that probably will not be stifled. Why would someone pay 10 percent of their profit to the condominium corporation? Well, if you stand to earn an additional $5,200 and have to pay $780.00 of that to the condominium corporation, you are still netting an additional $4,420.00 more at the end of each month than you otherwise would. More traffic in and out the condominium? Maybe; maybe not. Most Airbnb users are tourist, they will probably be gone in the morning / mid-morning and probably would not be back until late evening. As far as the persons themselves, I don’t think security would be an issue as most Airbnb owners do thorough checks on their potential customers and more than likely a tourist would not pose a security threat. The risk may be that these renters are less vigilant and less likely to ensure that doors are closed when leaving or entering, or less likely to care if someone follows them in. However, the condominium could implement things that can combat these issues like having alarms for doors if they have not closed after 20 seconds etc. Yes; there will be increased maintenance required, but it won’t be as much as you think. Many maintenance issues have to be dealt with whether there is one person or one hundred persons and any additional maintenance that is directly related to an Airbnb unit can perhaps be back-charged to the unit. This would also go toward encouraging Airbnb owners to ensure that they are properly vetting their tenants. Would there be tax implications for the condo? I would argue that this is not a matter of running a business and it certainly is not generating a profit. It is off-setting costs. How would you choose the 10% of owners to have Airbnb? Well simply the first 10% is allowed and everyone else goes on a waiting list. The corporation can decide whether or not the privilege can be retained when the unit is sold or if they are off the list and the next person in line is brought in. Is it possible to contain the Airbnb units to a certain area? Is a condominium physically set up so that a separate entrance can be used for the Airbnb units or have only a certain section of the building that this can be done? Developers should consider this when building, as accommodating this would be a lot easier at the construction stage. An in depth business analysis and feasibility study would have to be done on an individual basis to determine whether or not a model such as this could be successfully adopted to specific condominium corporations. This would of course include an evaluate a myriad of other issues, logistics, and ways of generating revenues besides Airbnb. This of course is way beyond the scope of this article. This article, however, is intended to stimulate thinking outside the box and introduce the concept of “controlled” methods to attack the forever increasing common element fee.